Also in this week’s podcast, Dion and Brian could not think of the documentary about Thelonious Monk. 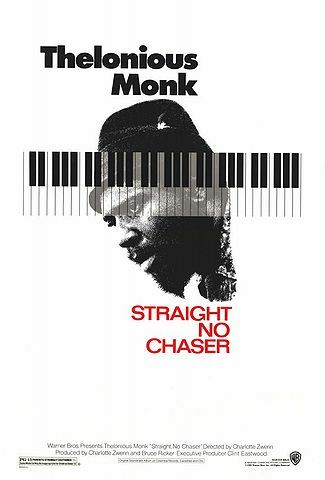 It is called Thelonious Monk: Straight, No Chaser, was produced by Clint Eastwood, and released in 1988. It comes highly recommended by the Podwits and is definitely worth the price of admission. Spider-Man, Spider-Man, Friendly Neighborhood Spider-Man…!